Ray Gwinn's comm drivers for OS/2, V1.50. has both inbound and outbound Telnet. SIO 1.50 replacement COM drivers for OS/2. Provides better DOS & WIN control. (unziped) SIO distribution files and type INSTALL, followed by return. 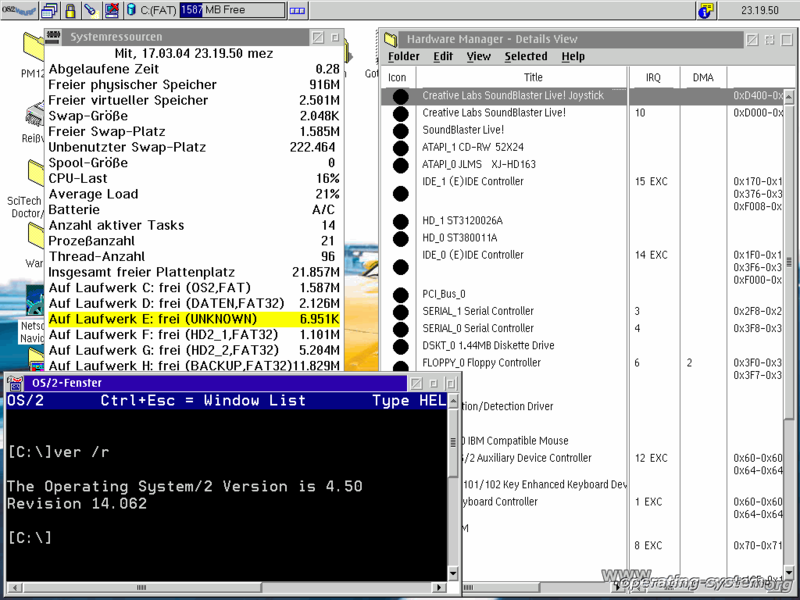 information about the Windows communications interface. Telnet. The Internet address is 199.248.240.2 or vmbbs.gwinn.com. server or client, depending on the direction of the connection. Internet. Most took only about 5 to 10 minutes to setup under VMODEM. I wonder if Internet is ready for the explosion that is about to come.